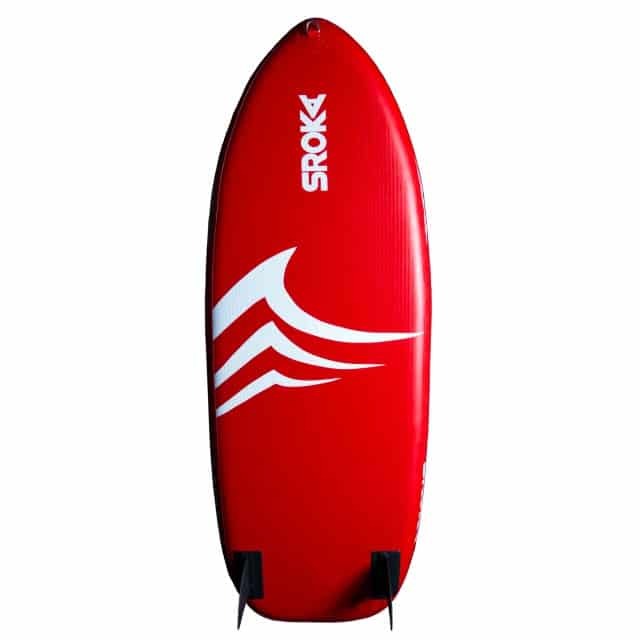 The 7’1 RocketFish is a very compact inflatable stand up paddle board dedicated to all family members. 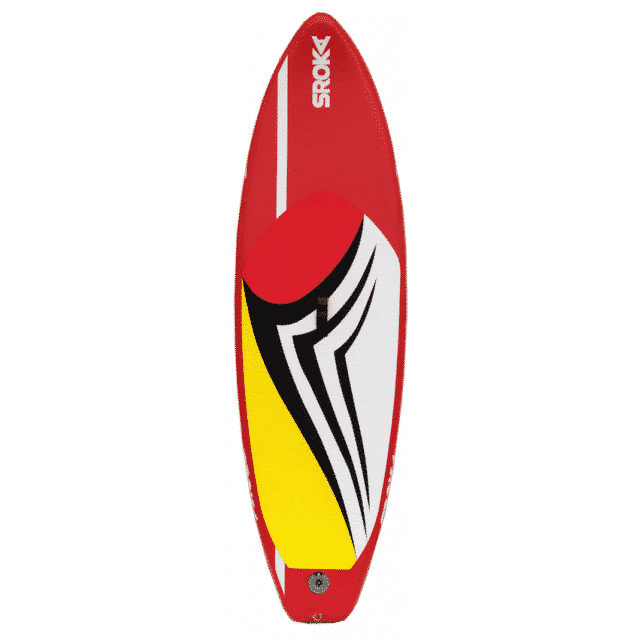 It is an ideal SUP for a boat travels. This compact inflatable paddle board you will be able to use as a dinghy to get from the boat to the beach. It is small, fun, easy to carry, very stable and turns easily. 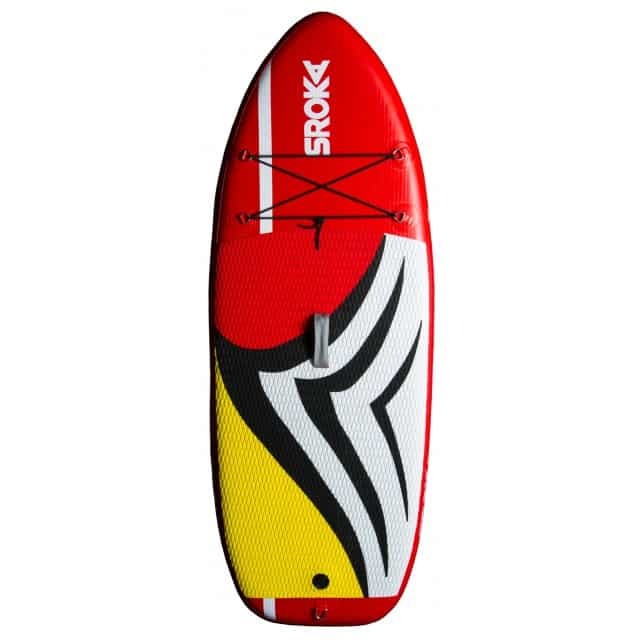 The RocketFish 7’1 paddle board will be traveling with you permanentely. 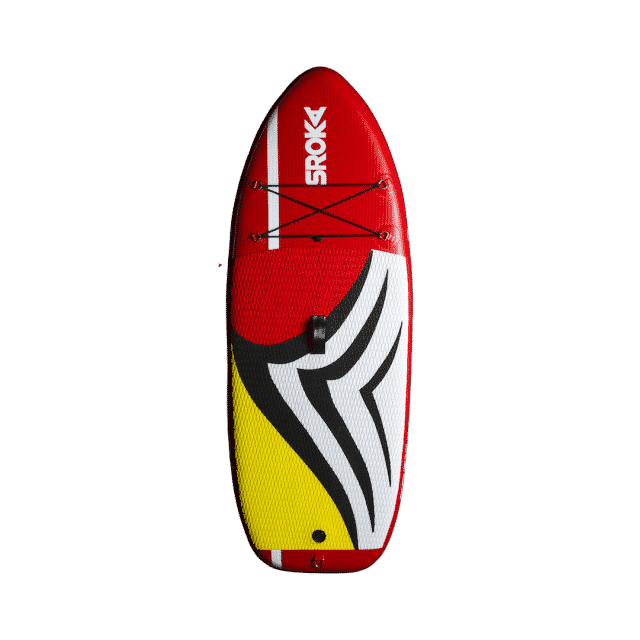 The elastics upfront of this inflatable Sroka stand up paddle board are designed for your waterproof bag, water bottle or your scuba diving gear.